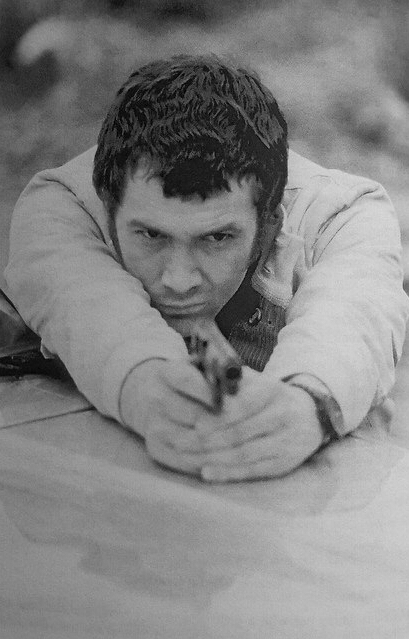 #399......"LEWIS COLLINS" - BODIE 3.7 . you'll never walk alone ! I told you, he didn't like what he saw outside of the other picture. *vbg* And now the unknown guy who chatted with Bodies Doyle has to pay the bill.